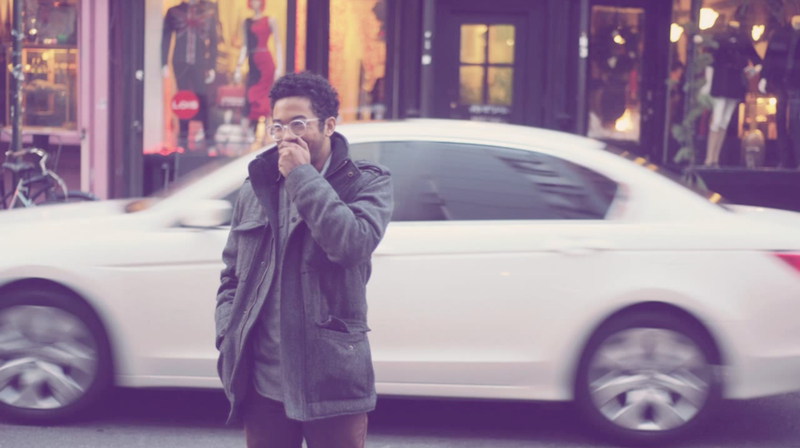 The third single release for Toro y Moi, coming in as many weeks, is slightly different from the first two. Only a minute and a half long the track, titled “That Instead of This,” takes listeners on a short, almost eerie sonic experience. Take a listen to the short track below and keep an eye out for more from Toro soon. 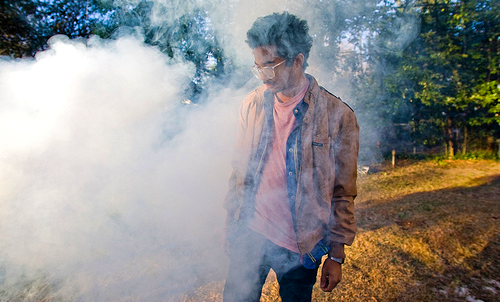 Toro Y Moi is keeping all of us on our toes with these random releases. Following up his “Room For 1Zone” release from a little over a week ago he’s back with “2Late.” The track features Kool A.D. and SAFE and can be listened to below. 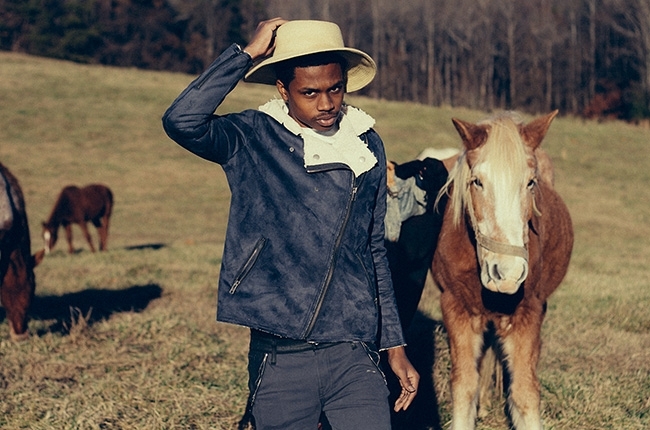 His EP is due out this fall. 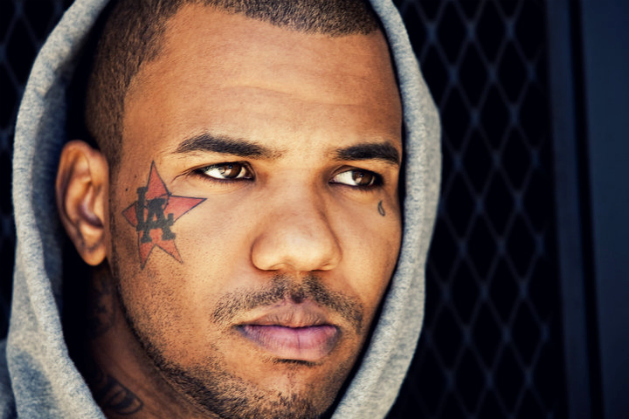 The Game has been one of the most consistent rappers in the game for a long time now. His 2012 album Jesus Piece was one of the best albums that year, but no one seemed to give him props for it. 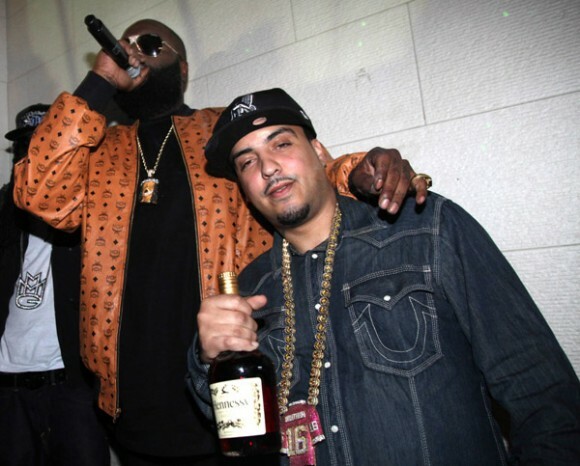 That being said, his latest single “100” featuring Drake is another stellar release that probably won’t get enough play. Game kills his verses and then Drake hops on delivering one of the least impressive verses I’ve heard from and then giving an equally unimpressive hook. If I was Game I’d be pissed. Check out the single below and enjoy.